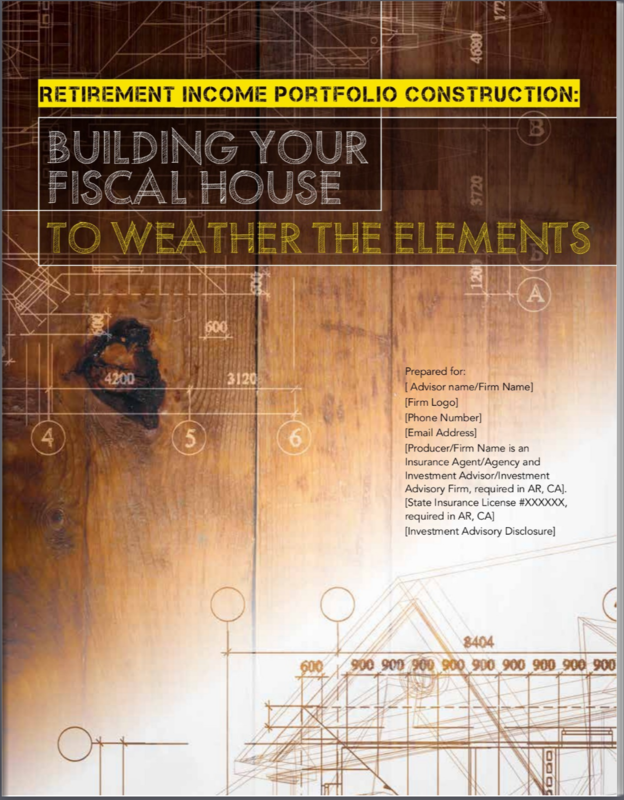 RetireWell, a leading retirement advisory firm, announces the launch of its “Fiscal House Retirement Plan” strategy, a portfolio construction blueprint for building a comprehensive retirement plan that can endure the volatility of changing market climates. We’ve found that one of the main reasons people enlist a financial planner is to know if, and when, they can retire. 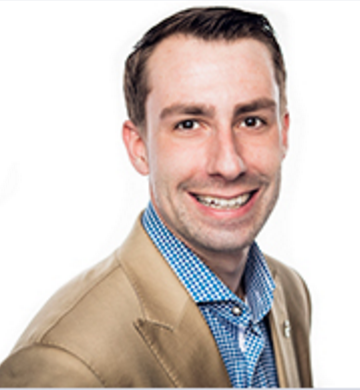 Financial Advisor and partner Travis Wolfe of RetireWell announces the launch of its Fiscal House Retirement Plan (FHRP), a portfolio construction blueprint to establish a comprehensive retirement plan that can endure the volatility of changing market climates. FHRP incorporates every element of the individual’s financial picture to focus on a customized retirement plan that fits their specific needs. The goal is to produce customized financial strategies that can help Baby Boomers and retirees prepare for the golden years they’ve worked a lifetime to achieve. For individuals nearing retirement or already retired, RetireWell offers specific products and services designed to protect retirement for individuals and families. These include retirement income strategies, wealth management and accumulation, asset protection, annuities, life insurance, long term care insurance, tax minimization strategies, IRAs and 401(k) rollovers. In addition, RetireWell advisors help clients develop and structure personal pension strategies. Wolfe, a fiduciary focused on retirement planning, income distribution planning, and legacy planning, says RetireWell’s approach to financial planning is simple: enhance financial confidence in America’s growing retirement community, learn what is important to each client, encourage them to express their financial and lifestyle goals, and set to work building a strategy for the retirement they envision. “We’ve found that one of the main reasons people enlist a financial planner is to know if, and when, they can retire,” Wolfe says. “Approaching retirement can be a frightening and stressful time, and many people come to us feeling a bit overwhelmed and unprepared. The RetireWell team of experienced advisors begins with a comprehensive view of each client’s financial snapshot. They want to know how the client’s retirement assets are integrated, whether portions of their portfolio would be better served by making some changes, whether the client is saddled with fees he or she doesn’t need to be paying, and whether they will have enough income to last throughout retirement. The client wants to know whether his or her projected retirement date is achievable, or if they may be better off working a few more years. According to Wolfe, even when the advice might be disagreeable, openness and candor are two of the most important qualities RetireWell advisors have to offer. In developing financial strategies and asset management services for each client, Wolfe and the RetireWell team works with Ausdal Financial, a relationship-driven independent firm based in Davenport, Iowa currently serving approximately 250 registered representatives, Through its network of affiliated hybrid advisors and financial representatives with their own RIAs, Ausdal offers an in-house registered investment advisory that supports fee planning, third party managers, and rep-driven models. As independent advisors, RetireWell’s team of professionals aren’t under pressure to sell a limited line of one-size-fits-all products for any big box brokerage. Wolfe and the entire RetireWell team of financial professionals are attentive and dedicated to helping each pre-retiree and retiree they work with gain the financial confidence to enjoy their golden years the way they envision—and deserve. To learn more about starting on the path to financial certainty, visit the RetireWell website at http://www.retirewellusa.com, email travis.wolfe(at)retirewellusa(dot)com, or call 888-505-2930. Retirewell is an independent fiduciary firm offering an extensive range of innovative products, tools and strategies to help individuals realize their personal retirement dreams. RetireWell’s team of financial professionals provides pre-retirees and retirees with the confidence and peace of mind they need to head into their golden years with assurance and a positive perspective. Securities and Investment Advisory services offered through Ausdal Financial Partners, Inc., 5187 Utica Ridge Road, Davenport, IA 52807 (563)326-2064. Member: FINRA/SIPC. Retire Well and Ausdal Financial Partners are independently owned and operated.